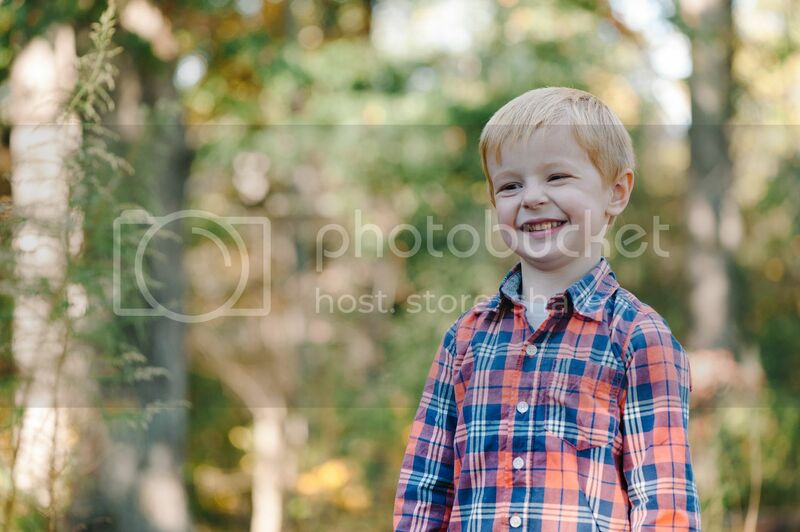 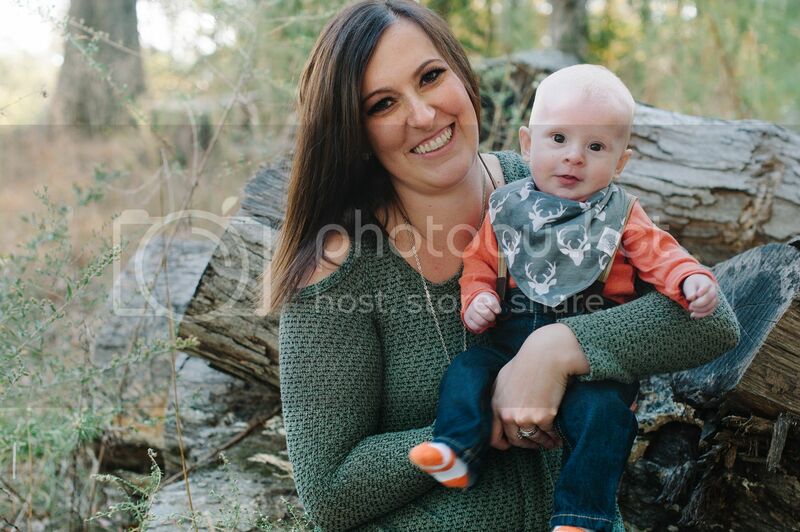 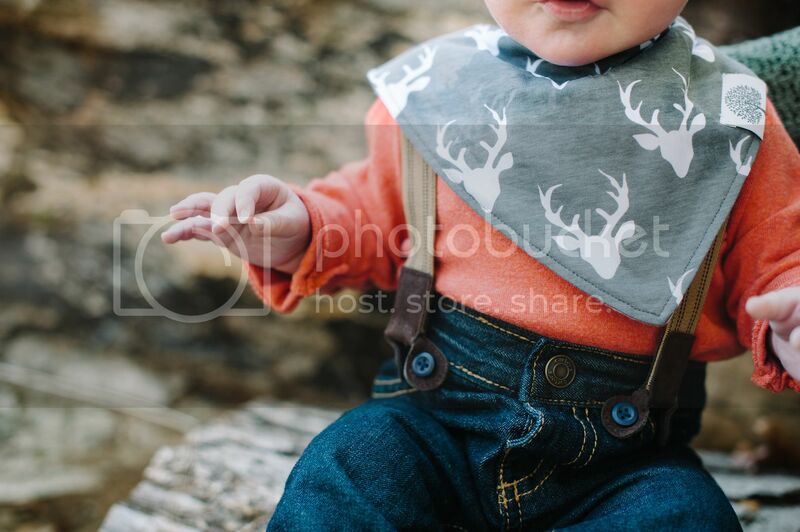 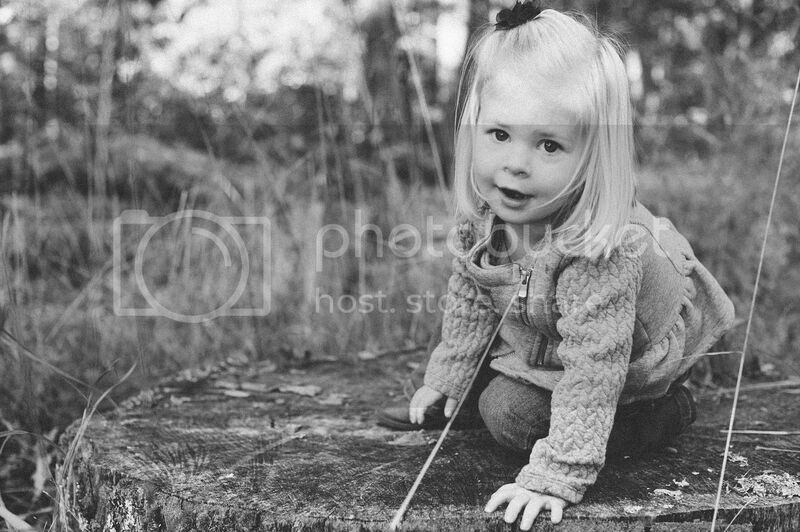 During the fall I was shooting sessions multiple times a week, and would do my best to get previews up, but there are a few shoots I never did get around to blogging! 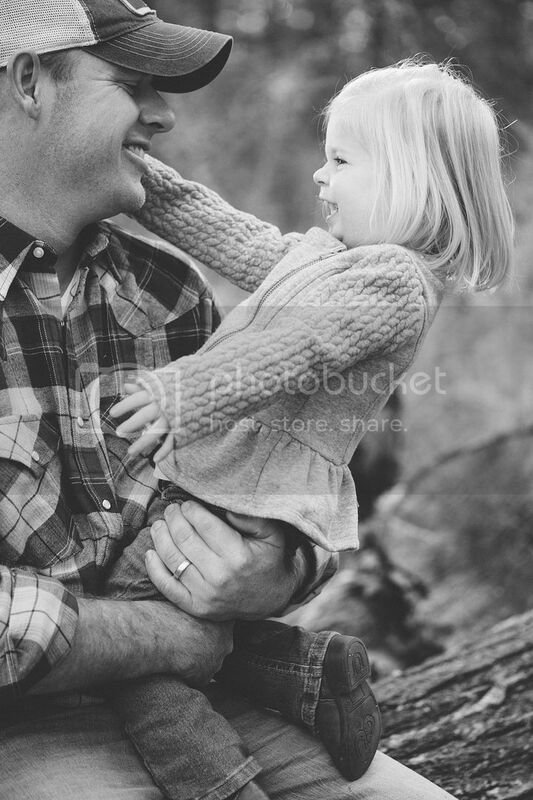 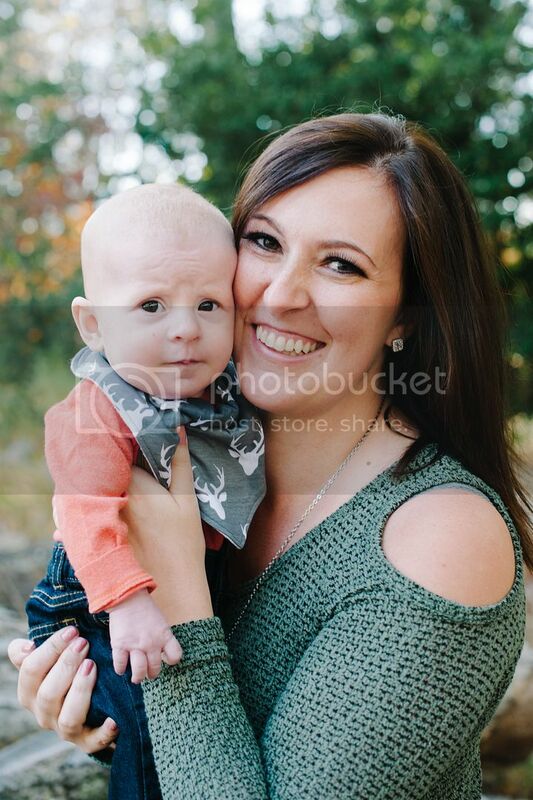 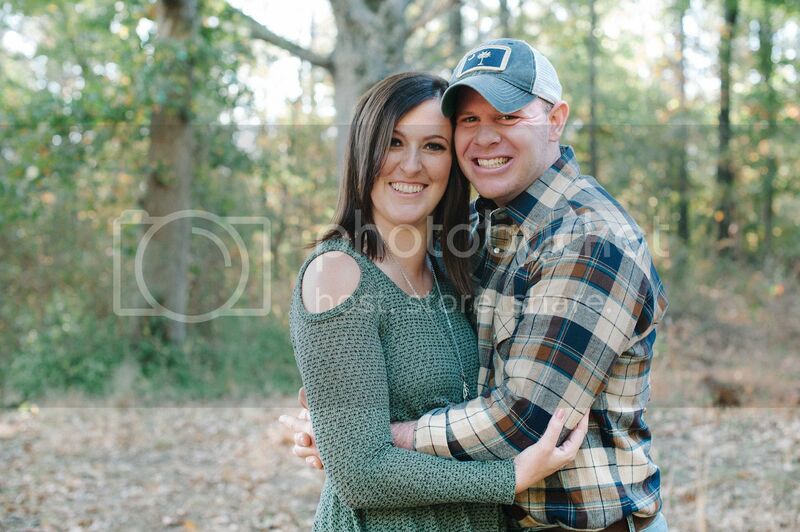 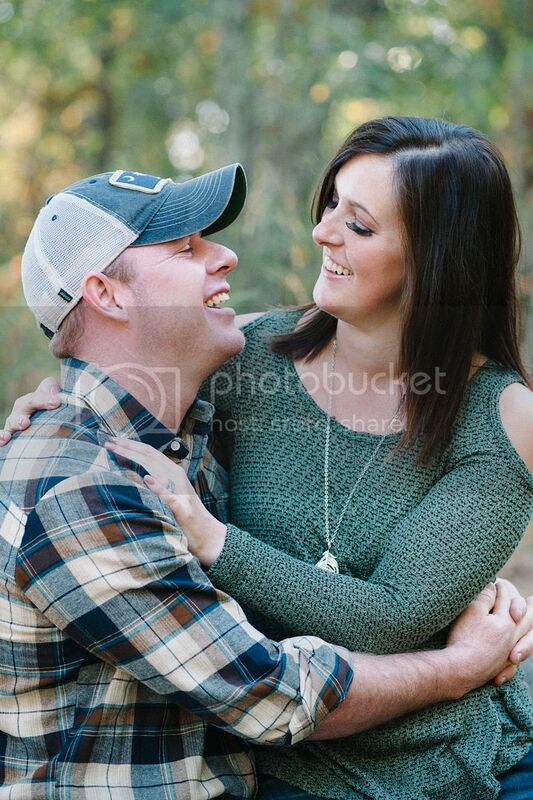 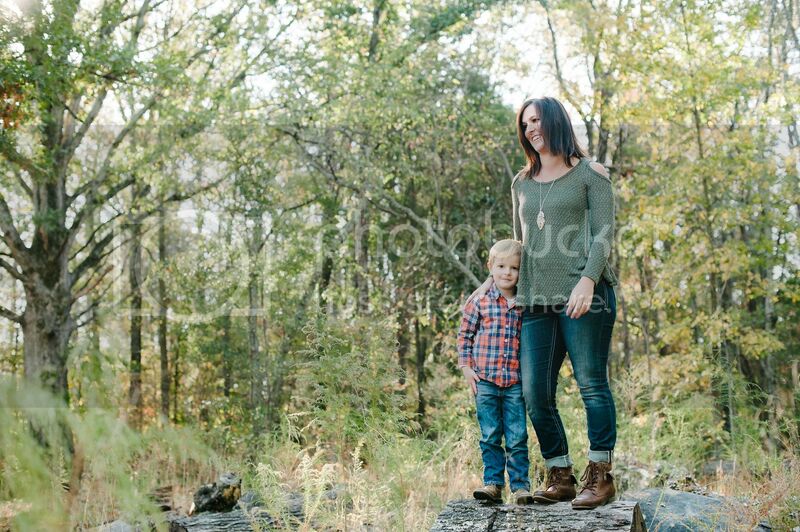 I'm excited to share pictures from the Byrnes' photoshoot! 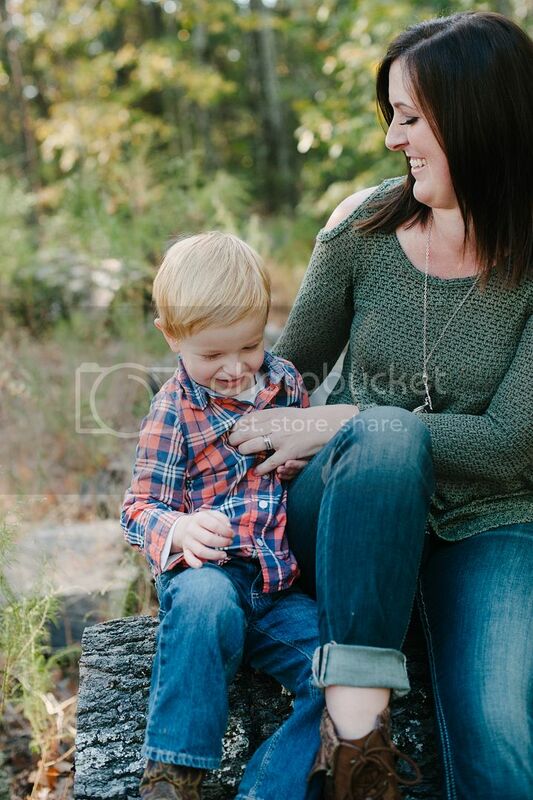 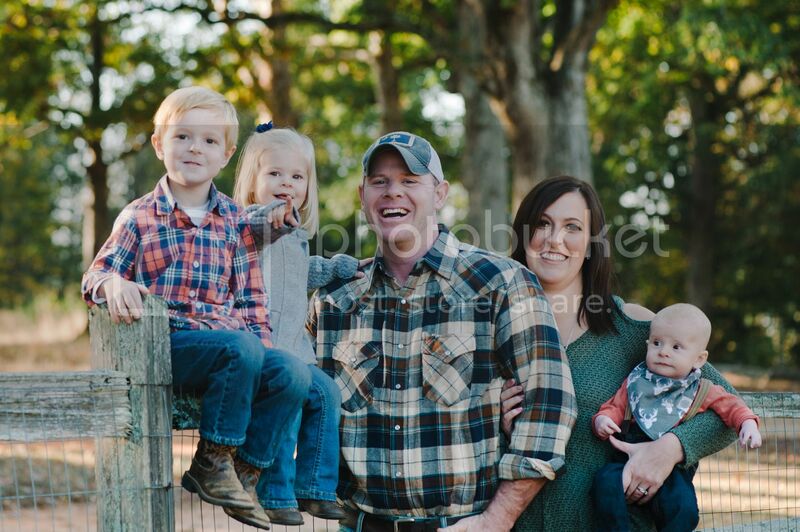 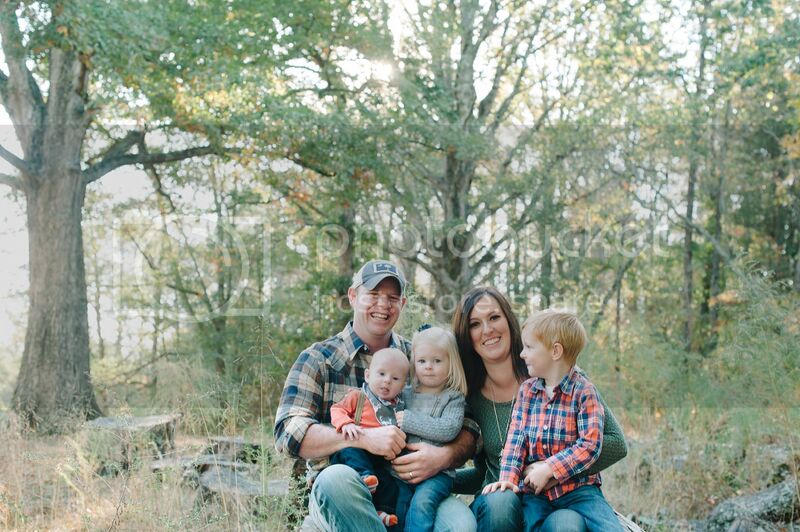 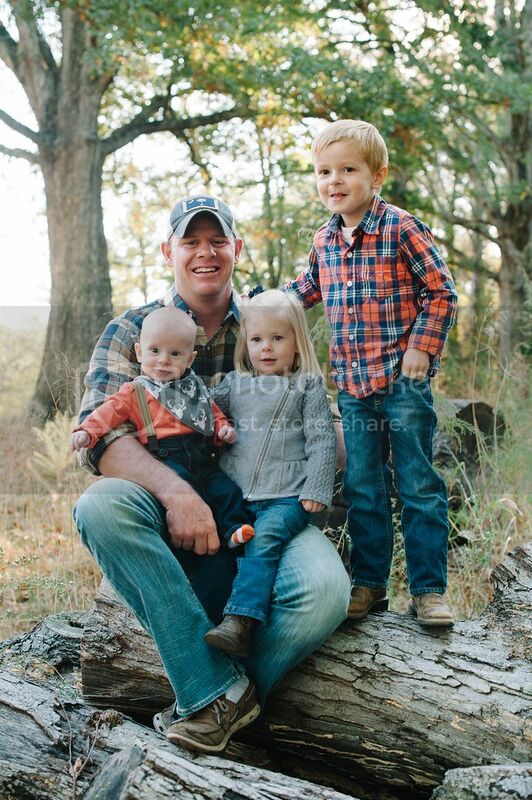 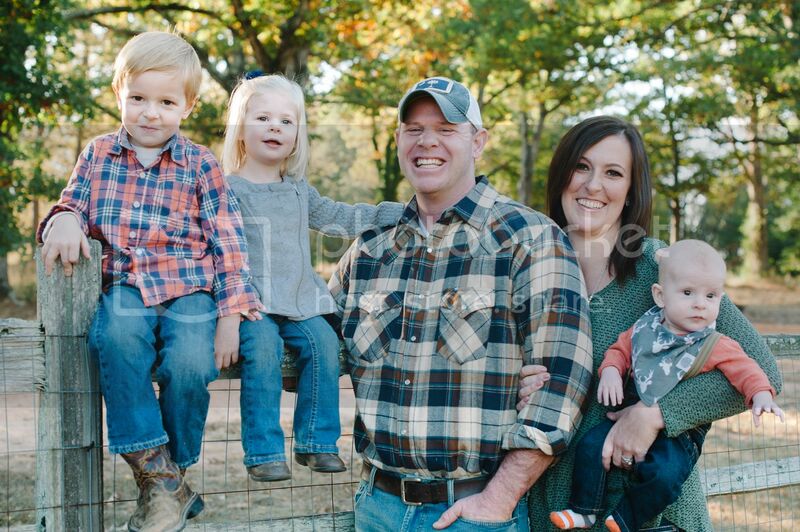 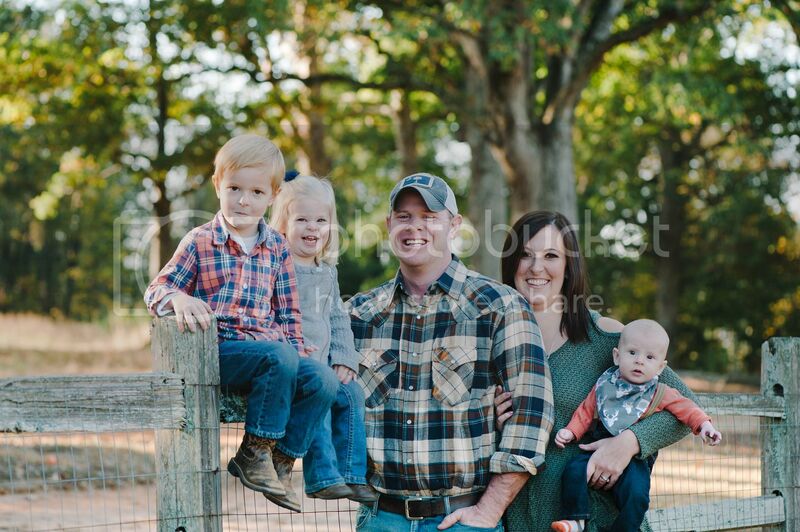 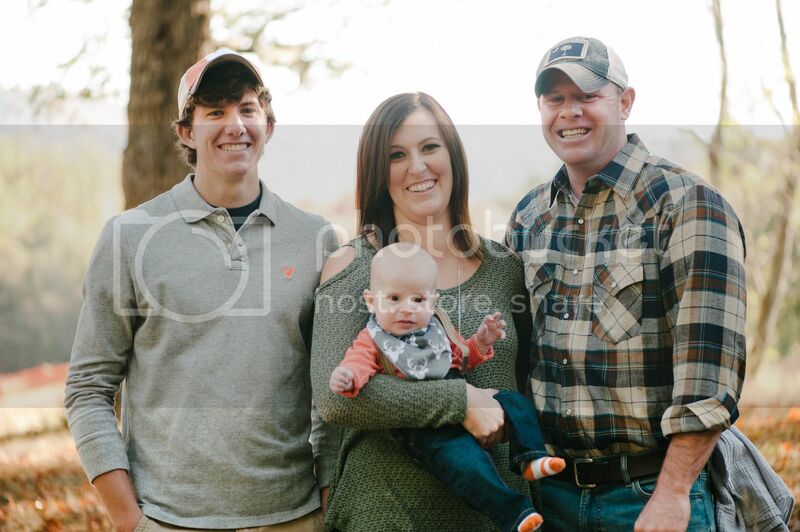 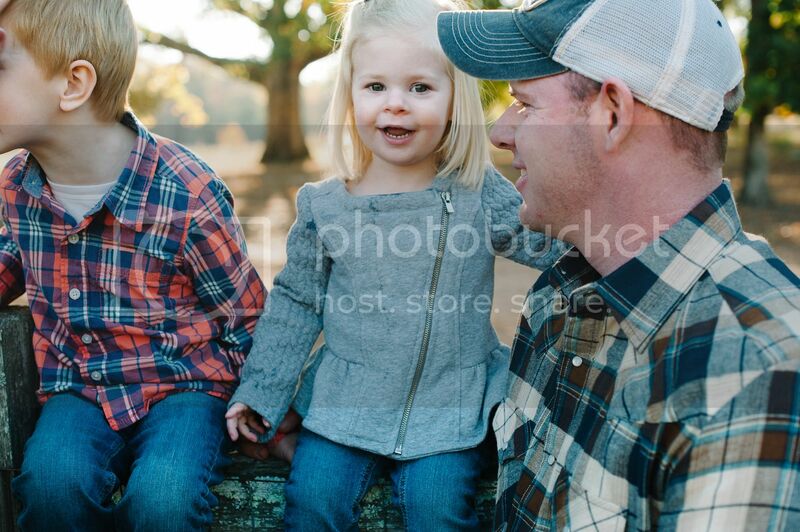 I spent a chilly Saturday morning with Jon and Jodi and their 3 kiddos in Greenville last fall. 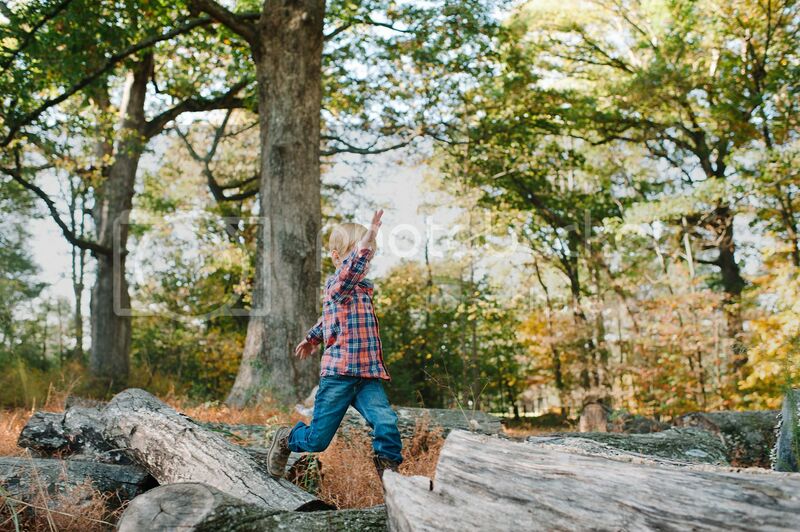 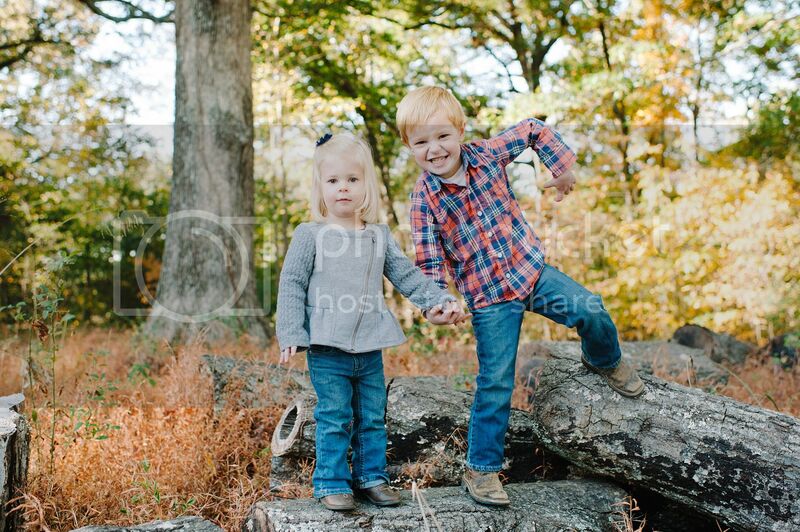 The kids ran around, climbed on logs, and even sat for a few posed photos! 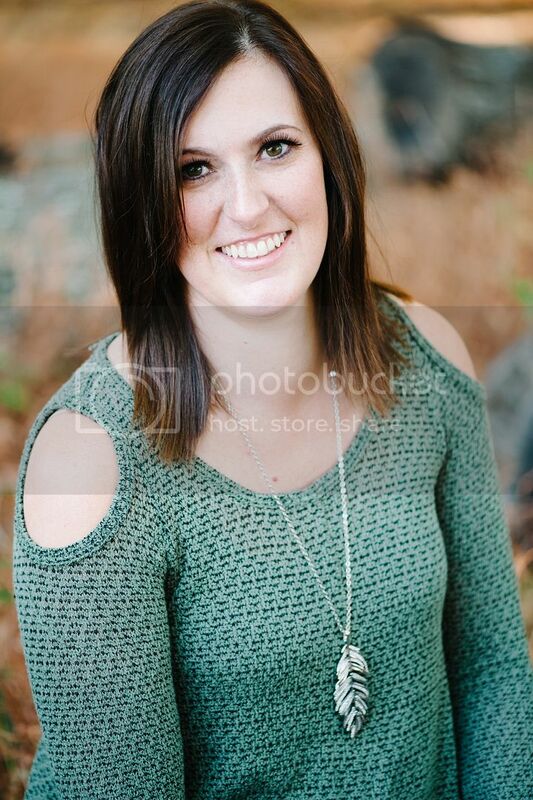 Jodi is a photographer herself, so I had to get these right! 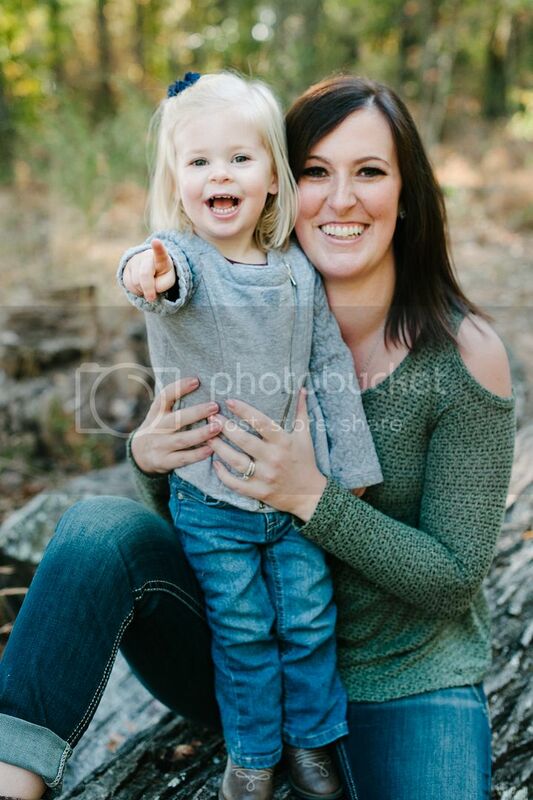 She put a lot of work into the shoot. 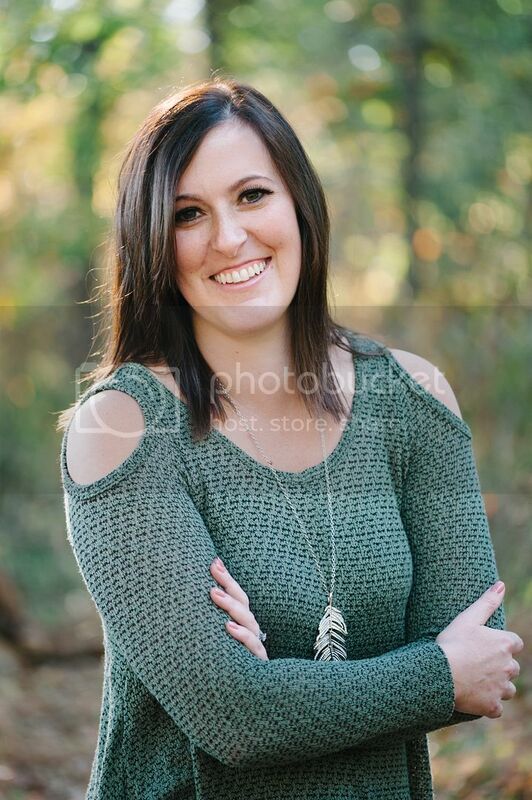 She coordinated all of their outfits and spent a lot of time on her own makeup and details! 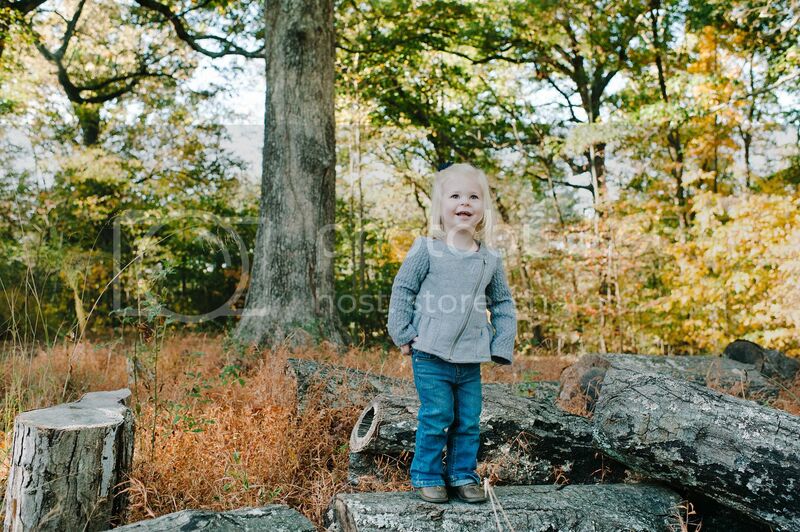 She even had the location picked out ahead of time!